Miles Teller is an American actor who was born on February 20, 1987. Granite Mountain (2017) and Thank You for Your Service (2017) are some movies in Miles Teller's recent filmography. Jimmy Kimmel Live and The Late Late Show With James Corden account for some of Miles Teller's recent TV credits. As of 2018, Miles Teller has appeared in about 19 movies. Some of the most recent Miles Teller movies include Granite Mountain, Thank You for Your Service, and Bleed For This. Miles Teller appeared as Brendan McDonough (Donut) in Granite Mountain, released in 2017. 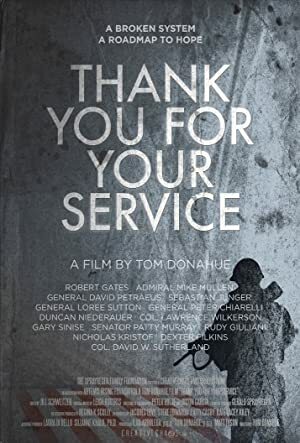 Thank You for Your Service, also released in 2017, featured Miles Teller as Adam Schumann. Miles Teller played the role of Vinny Pazienza in Bleed For This, released in 2016. As of 2018, Miles Teller has contributed to about 9 TV shows. 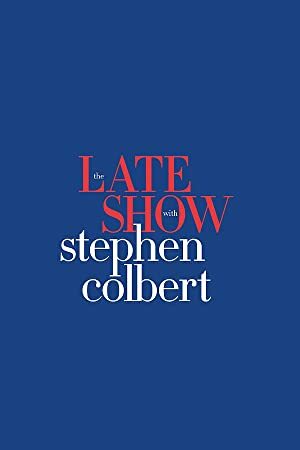 Some of the most recent Miles Teller TV appearances include Jimmy Kimmel Live, The Late Late Show With James Corden, and The Late Show With Stephen Colbert. 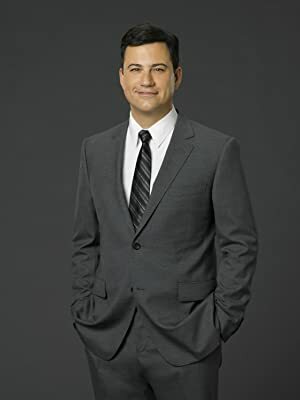 Miles Teller was a guest on Jimmy Kimmel Live in 2016. 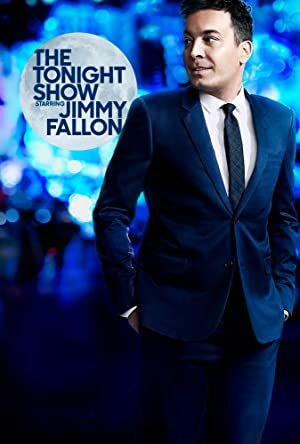 Also in 2016, he was a guest on The Late Late Show With James Corden and again in 2016 he was a guest on The Late Show With Stephen Colbert.